New and used both vehicles are equally important to be checked and verified at least once by the buyer. Though new vehicles do not require much thorough analysis and deep search of the past but used vehicles are at risk and should be checked for possible issues. Used cars are most of the times driven by individuals once they have used the vehicle they go for upgrading the current one and sell out the one in use. Sometimes they end up finding good buyers while there are chances that the vehicle might be purchased by people doing frauds and negative activities. These vehicles are used committing crimes and then re-sell to brokers and dealers. Such dealers and brokers don’t spend much time doing the verifications except knowing that the vehicle was owned by an individual and is in a good condition. They sometimes ignore the fact that the vehicle can be owned by more than one user and can be used committing any crimes. Further investigations by concerned authorities at a later point in time reveal the fact and you might face cops knocking at your door and accusing you of doing something which you never knew about. 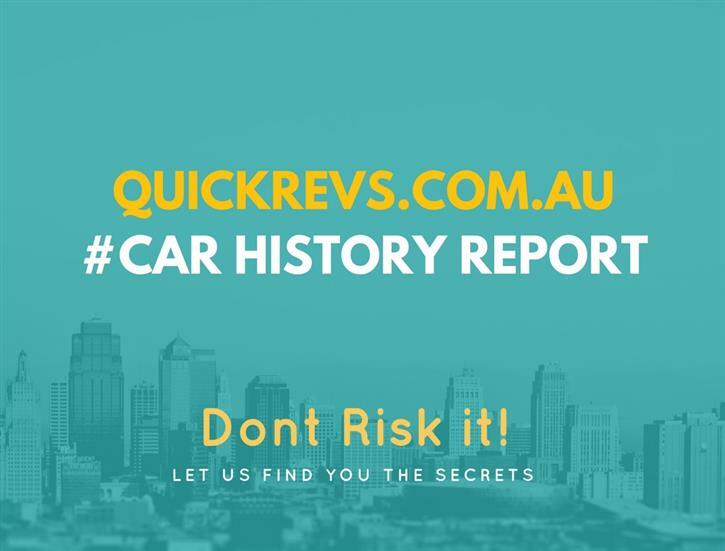 Over the years Australian Government has observed this issue and identified that there is dire need of collecting data about all the new and used vehicles driven on the Australian roads. Hence such organizations have been setup which is responsible of doing research and collecting authentic information. These organizations collected information and provided it to those in need, the reports generated by these organizations were formerly known as revs check reports however the name has been changed by the Government and the current name is PPSR report. This report is reliable and can be trusted since the data is collected over the period of time. The ppsr report which was formerly known as revs check report is necessary step to be taken before investing any money in buying an asset like a car. It covers all types of vehicles, Boats, Cars, Trucks and Lorries. It doesn’t cover real estate and land verification is done through different means. Gone are the days when fraudulent activities were easier and anyone could commit crime, now it’s just a click away to go for a revs check and get a complete report within a few clicks. However skipping this simple step may cause loss of money and legal matters to be faced which should be avoided. One must consider getting a revs check report as a first priority when getting into a used car deal, avoiding this step and moving on to the deal will be a risky business which can leave the buyer in sever legal and financial penalties. Luckily one may get rid of the penalty; in cases where the current buyer is proven guilty the consequences can be unpredictable and hazardous.